Of the 1.2 million abortions performed annually in the U.S., more than 500,000 are performed on college-aged women. They make up 44% of all abortions in the country. So it is not surprising that there is a large, thriving network of pro-life groups on college campuses. 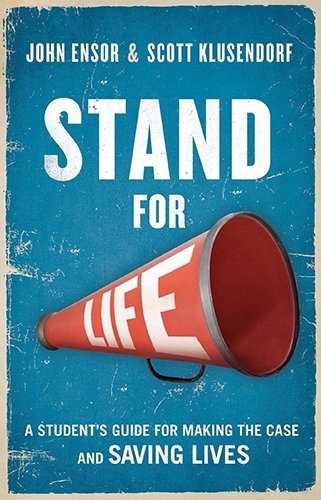 These groups serve to advocate for pro-life and educate other young people about the physical, emotional, psychological and spiritual effects that abortion has on women. While there are online guides and booklets on the topic, there are currently very few if any books that are specifically geared for use by young advocates for this cause. 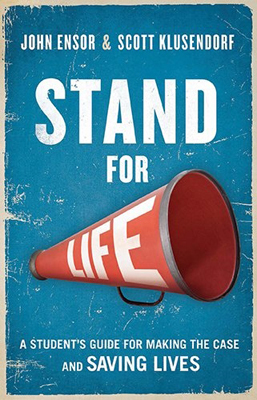 Now there is Stand for Life, a manual that addresses tough questions in a format that is concise and straightforward.